To celebrate our year long Mississippi Blues Project, we put together this Spotify playlist of music from a variety of blues musicians. 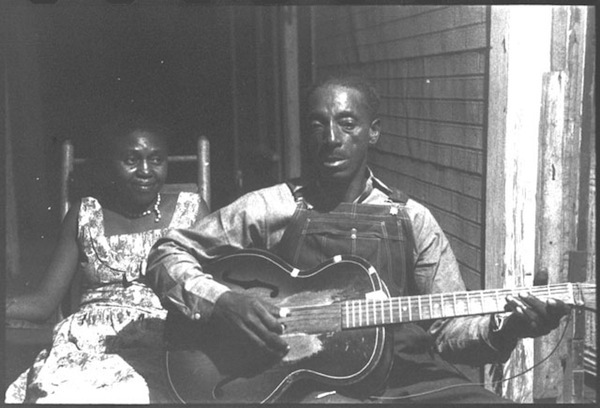 Where available we included the Mississippi Blues Project Featured Artists along with some other legendary Mississippi born blues musicians inlcuding (above) Mississippi Fred McDowell. Listen below. Enjoy the music!